Dijco International Transport Company handles all logistics activities for The Greenery. The company also serves a diverse range of customers in the transport sector. 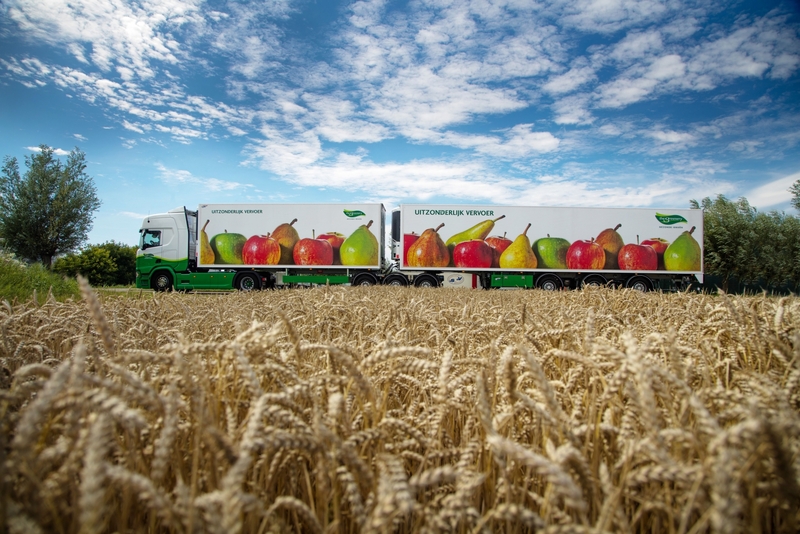 Using a modern fleet of 65 of its own lorries and 85 chartered lorries, the company hauls potatoes, fruit and vegetables within the Netherlands and to Germany, France, England and the new EU-member countries every day. The lorries are equipped with first-rate refrigeration systems so the products arrive at their destinations in optimal condition. For years, the international transport company Dijco has been transporting vegetables and fruit to The Greenery’s many European customers. Because the customer base has expanded so enormously, experience in the sector is essential to satisfying the customer’s requirements. Dijco delivers approximately 70% of The Greenery’s total volume to the customer’s final destination. Important markets to which Dijco makes daily deliveries are Germany, Austria, Switzerland, France and the new EU-member countries. By far the largest volume is transported to Germany. Thanks to experience gained over the years, Dijco has developed a strong network with national coverage. This network allows the company to make daily deliveries in accordance with the customers’ wishes and within the timeframes agreed. While the same business concept applies to France, in this country we cooperate regularly with third-party hauliers who work to the same standards as Dijco. Spurred by demand from the market, The Greenery asked us about four years ago to help them establish a scheduled service to a number of eastern European destinations. Our combined efforts resulted in transport routes to major supermarkets in the Czech Republic, Slovakia and Poland. Now, four years later, Dijco delivers The Greenery’s complete range of products to many eastern European countries several times a week. Dijco UK is fully specialised in conditioned transport to and from the United Kingdom. We offer a daily bulk-transport service to and from England and Scotland. We are located in Bleiswijk. Dijco UK is open for business seven days a week and customers can also place their transport orders seven days a week. 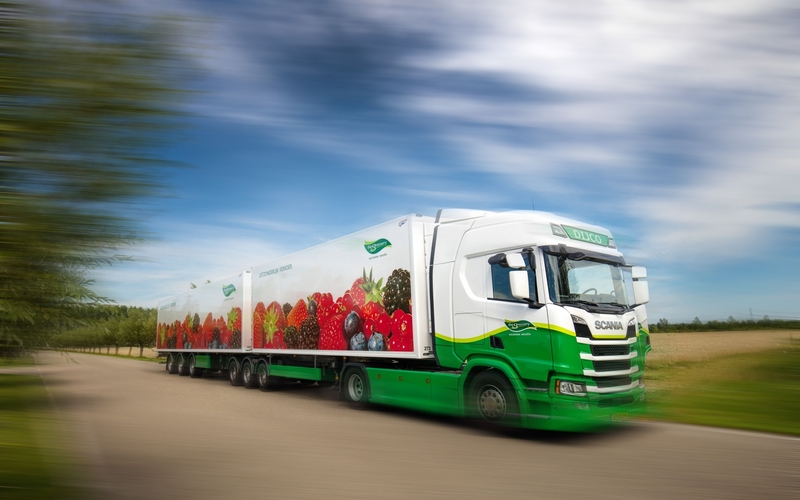 You’ll spot our lorries at every wholesale market in England and Scotland. We also make daily deliveries to a number of English supermarket depots, packers and vegetable-processing companies. Over the years we have developed an excellent relationship with all of these companies – a good example, we are an official consolidator / haulier for the Tesco supermarket chain. 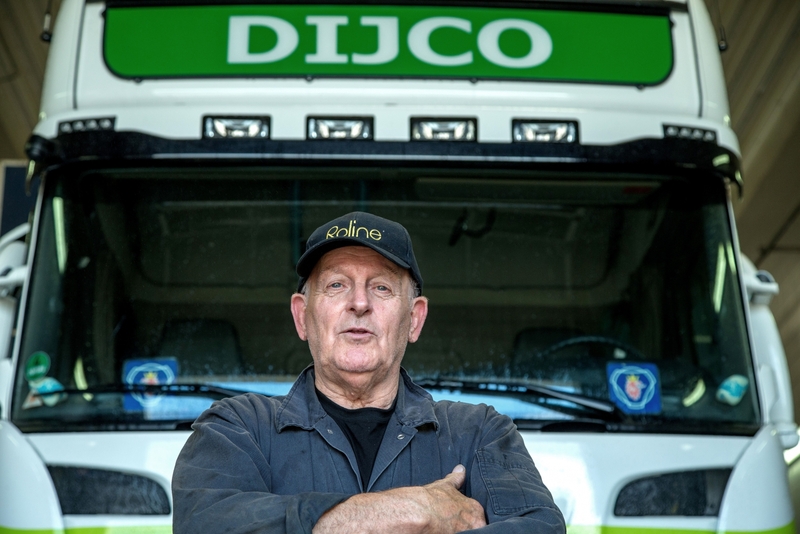 Since it is inefficient to return with empty lorries after they have made their deliveries to the customer, Dijco offers its lorries for transportation from, for example, Germany to the Netherlands.